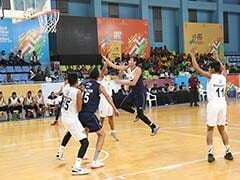 Punjab ended the challenge of hosts Maharashtra 72-48 in a Pool B encounter. 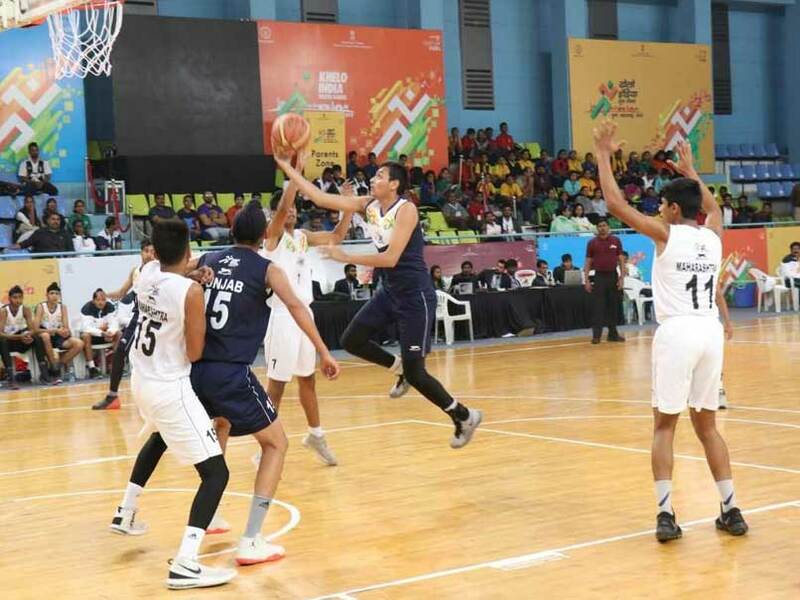 Defending champions Punjab boys registered their second successive win to seal a berth in the semi-finals of the Under-17 basketball event at the Khelo India Youth Games 2019 here Wednesday. 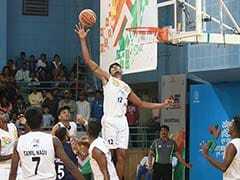 Led by a 20-point effort by skipper Rajan, Punjab ended the challenge of hosts Maharashtra 72-48 in a Pool B encounter. 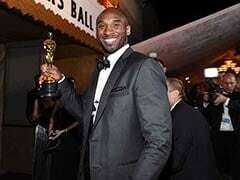 The hosts thus bowed out of the event, a media release said. In another encounter, Haryana brushed aside Tamil Nadu81-58 to maintain their clean slate. Both, Punjab and Haryana face-off in the last league encounter to decide the group winner. From Group A, Rajasthan downed Madhya Pradesh 88-77. The race for the second spot, in the group, will be between Kerala and Karnataka, who had mixed results on day 2. The Under-21 boys' section had Kerala (Group-A), Punjab and Tamil Nadu (Group-B) booking their spots in the last four, the release stated. Results: Under-17, Boys Pool-A: Rajasthan bt Madhya Pradesh 88-77; Kerala bt Karnataka 82-73 Pool-B: Punjab bt Maharashtra 72-48; Haryana bt Tamil Nadu 81-58. Under-17, Girls Pool-A: Punjab bt Rajasthan 78-58 Under-21, Boys Pool-A: Kerala bt Maharashtra 75-72; Delhi bt Uttar Pradesh 89-73 Pool-B: Punjab bt Karnataka 101-56; Tamil Nadu bt Rajasthan 116-73. Under-21, Girls Pool-A: Maharashtra bt Karnataka 80-74; Tamil Nadu bt Gujarat 79-36. 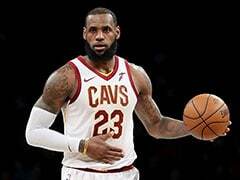 Pool-B: Punjab bt Madhya Pradesh 75-67.